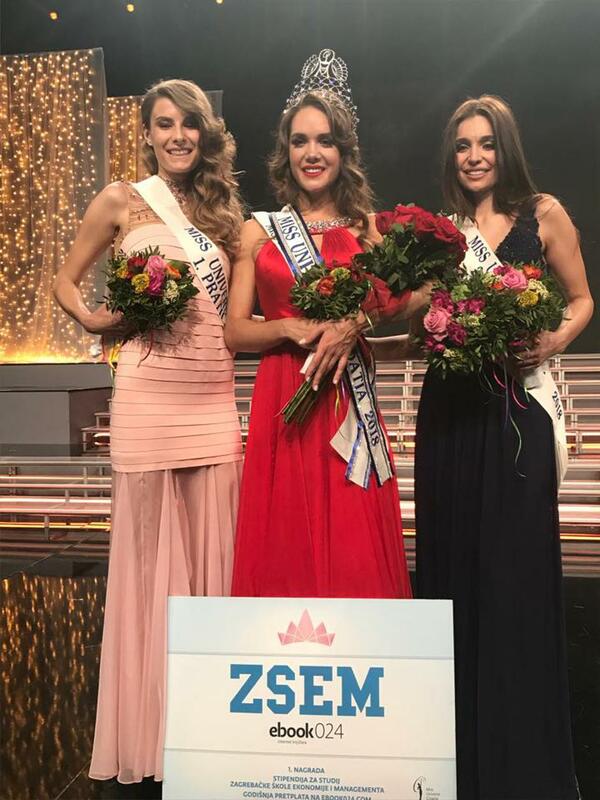 22-year-old Mia Pojatina from the eastern Croatian town of Nova Gradiška is the new Miss Universe Croatia. 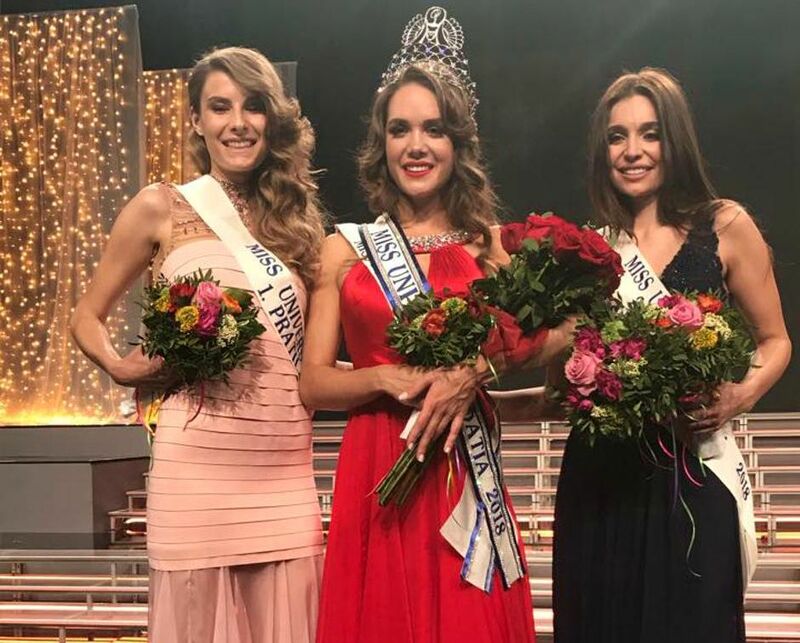 Pojatina was crowned the 2018 Miss Universe Croatia at a pageant on Saturday night in Zagreb with last year’s winner Shanaelle Petty passing on her crown. Danijela Galeković (23) from Zagreb was the first runner-up, whilst the second runner-up was Silvana Došen (26) from Split. Pojatina graduated from the Medical Diagnostic Laboratory in Zagreb and decided to do so because of her love of medicine. Pojatina has already won two beauty titles in Croatia, including the Miss Hostess title at the Croatia Open ATP tournament in Umag. In her spare time, she likes to play volleyball and also other sports. Ivana Trump, the ex-wife of U.S. President Donald Trump, was a special guest of the Miss Universe Croatia pageant in Zagreb. Mia Pojatina is the 22nd Miss Universe Croatia and will represent Croatia at the Miss Universe 2018 pageant in the Philippines in December. She also receives a four-year scholarship to the Zagreb School of Economics and Management or MBA studies worth 20,000 euros.